Is it possible to use LTE to broadcast TV nationwide? LTE Broadcast is standardized in 3GPP Rel. 9 and relies on the same signal being received by many users at the same time. There has been a sizeable number of trials in the industry to test the underlying eMBMS (evolved Multimedia Broadcast Multicast Service) technology at dedicated events with limited coverage, such as in stadiums. Nokia however, has pursued a completely different path with its unique trial in Munich, in order to cover a much larger area and the potential to revolutionize nationwide broadcast. In low tower low power (LTLP) networks, LTE Broadcast makes more efficient use of capacity and spectrum than conventional digital terrestrial television, which needs multiple frequency networks to achieve wide-area coverage. 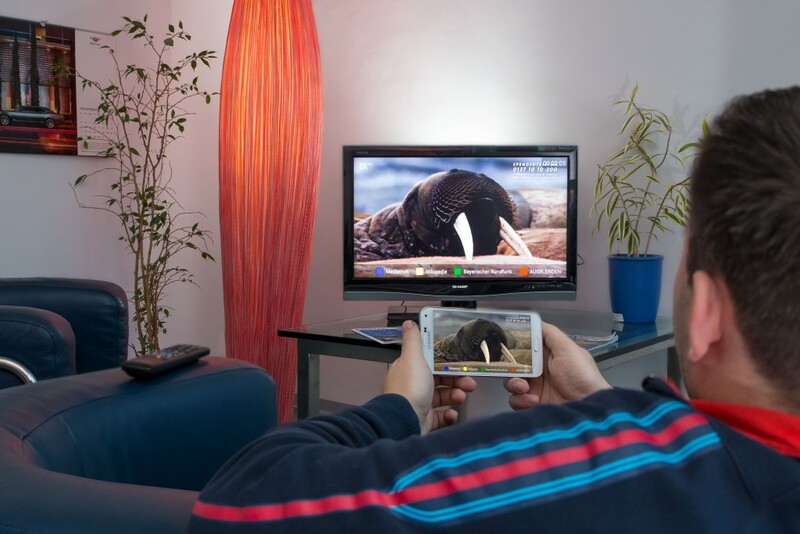 Furthermore, with LTE Broadcast, spectrum does not need to be dedicated to either broadcast or broadband, but can be used flexibly for both, according to users’ needs. The trial, which went live in 2014, applied LTE Broadcast technology to UHF spectrum, using part of the 700 MHz band, also known as 3GPP band 28 or APT700, to broadcast over a 400 km2 area. The aim has been to show how Single Frequency Networks (SFN) can overcome the limitations of existing LTE Broadcast deployments that focus on delivering media content to contained locations, such as stadiums and concert halls, often limited to the duration of an event. With SFN, all base stations use exactly the same frequency to transmit TV content, which maximizes the number of simultaneous TV channels broadcast over a large geographical area in a given amount of spectrum. Beyond the proof of concept the trial revealed that mobile devices can easily serve as a set-top-box when casting content to a large TV set. This is supported by almost any smartphone, either via Wi-Fi or cabling. This leads to the conclusion that technological progress in TV distribution will not be as challenging as it is today when each new Digital Terrestrial Television (DTT) release needs significant backing from device makers to support it in their set-top-boxes and TV sets. Smartphones have much shorter innovation-cycles and therefore will quickly provide support for any new standards. They also ensure that home TV sets can be kept up-to-date via a screencast connection to a smartphone. The smartphone can be turned into a mobile TV set, set-top-box and intelligent remote control of large TV sets all at the same time. The technology holds promising new business opportunities for mobile operators to distribute TV over their LTE mobile broadband infrastructure. Subscribers will be able to watch TV on their devices without eating into their mobile data plan and independent of network load. Broadcasters and content providers will be able to extend their reach to mobile users and open the door to a multitude of interactive services. Partnering with traditional broadcast companies is another possibility for mobile broadband operators. Finally, regulators can make better use of scarce spectrum resources since the same spectrum can be used for both broadcast and mobile broadband, running on the same infrastructure.